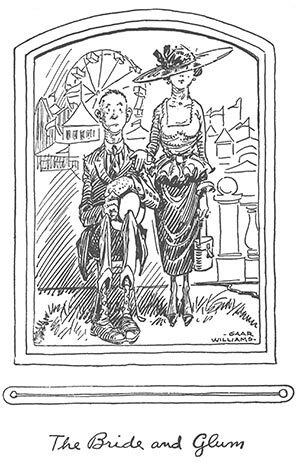 by Gaar Williams for The Young Immigrunts (1920). The Young Immigrunts! This is a magic piece of humor writing. “ ‘Shut up,’ he explained,” is as funny as it is possible to be in only four words. But every line in this story is a magic trick. The only difference between this story and what actual magicians do is that their tricks can be explained. I’ve looked at The Young Immigrunts dozens of times, always with the same mystified delight, and I still couldn’t tell you how it was done. Below we present Lardner’s novella in its entirety, with the original illustrations by cartoonist Gaar Williams, for Story of the Week readers. Notes: A number of sports figures (many of whom called Lardner “Old Owl Eyes” during his career as a sportswriter) are mentioned in passing or subjected to some good-natured ribbing: baseball players Rollie Ziedler, Artie Hofman (who owned a clothing store), and Elmer Flick, as well as umpire Bill Clem, football referee W. S. Langford, and University of Michigan coach Fielding Yost. In Toledo in 1919, boxer Jack Dempsey won the world heavyweight title by defeating the much larger defending champion Jess Willard. Ossining is the home of Sing Sing Prison. John D. Rockefeller was the founder, president, and major shareholder of Socony (Standard Oil Company of New York), one of the companies established after successive break-ups of the Standard Oil Company monopoly. 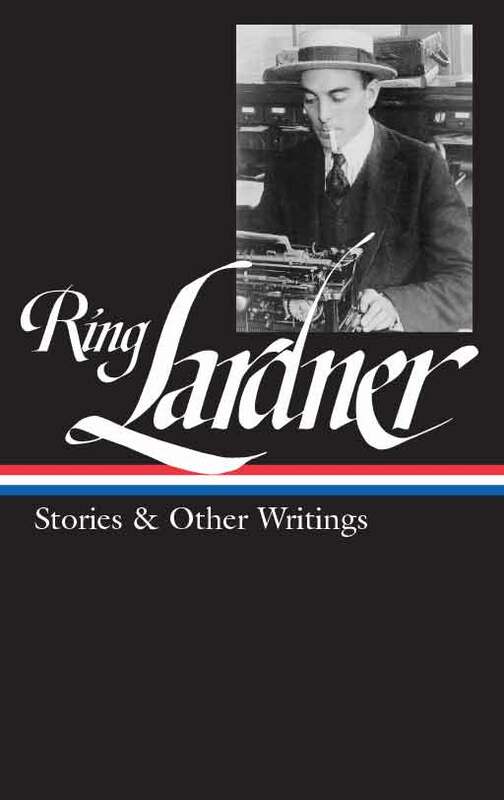 Ring Lardner is a joy to read.